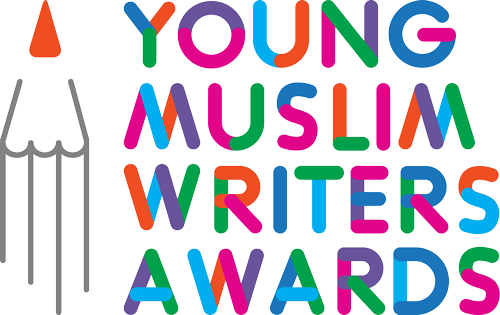 Hi, I am interested in writing a story that will hopefully inspire young Muslim girls to reach their full potential and workout the difficulties of being a young Muslim girl. Asallamualaikum, what is the deadline for submission? Thanks for your comment. Young Poets Network doesn’t run this competition (or any of our competitions on our Poetry Opportunities page) but I looked on their website and it says July 31, 2018. Can I participate if I live outside Uk? Thanks for your comment. We don’t run this competition, but I’ve looked on their website and they state: ‘All entrants must be living in the United Kingdom.’ I’m sorry about this! If you’re interested in entering other writing challenges, Young Poets Network challenges are open to all poets up to the age of 25 across the world. It’s always free to enter our challenges. Is there anywhere i can send my 12 year olds poem she wrote. This deadline has been missed.